When it comes to pioneering new and exciting trends, Japan often puts the rest of the world to shame. 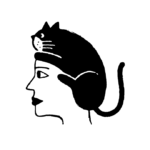 The country was one of the first to adopt cat cafes, and is home to a groundbreaking, body-inclusive magazine that has received wide acclaim. So, it would only follow that the dessert game in Japan is similarly innovative and on point, right? According to Rocket News 24, the country is home to a new confection. It’s a delightful mix of ingredients that on their own are pretty fantastic, but combined bring dessert to the next level: matcha green tea, strawberries, and white chocolate. 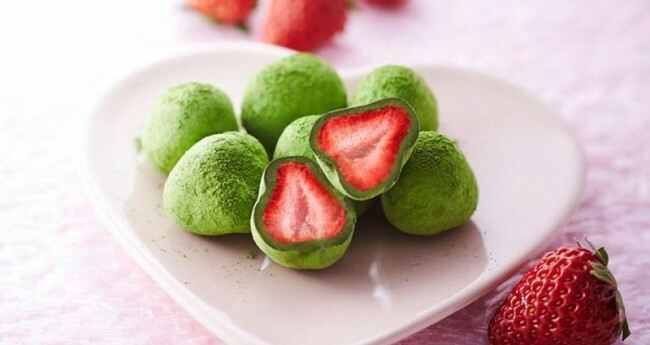 The bite-sized treat is called Ochame, which translates to “tea strawberries,” and can best be described as a really exciting twist on a chocolate covered strawberry, with the fruit in question coated in a generous layer of white chocolate mixed with matcha powder. We can only imagine that the earthiness of the matcha mixed with the creaminess of the white chocolate perfectly compliments the sweetness of the berry to create heaven in a bite. We do have a bit of bad news, though. Ochame was designed as a Valentine’s Day exclusive, meaning it is limited edition and won’t be around for long. Luckily, you don’t have to go to one of Itohkyuemon’s Kyoto branches to get it: the treat is already on sale online. A 2.5 ounce container will set you back 1,296 yen (or about $11 U.S., which is a much less scary figure to look at); buy one for your Valentine, and one (or ten) for yourself, while you’re at it.